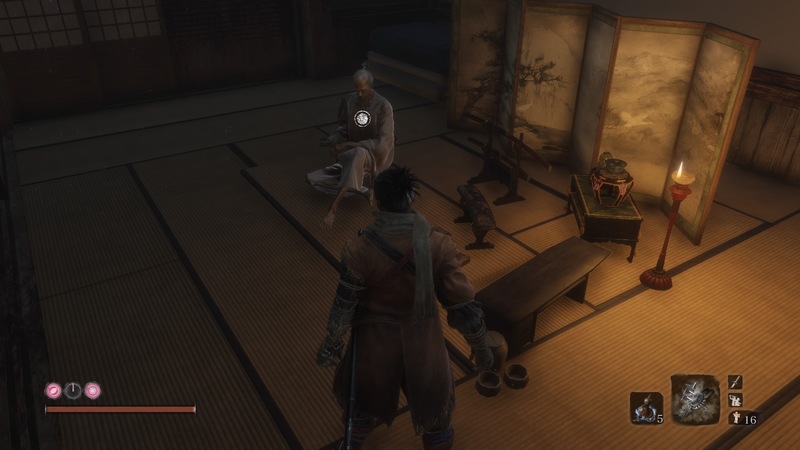 As well as slaying baddies with stealthy-shinobi-style, the One-Armed Wolf has to solve his fair share of mysteries in Sekiro: Shadows Die Twice. Many of the game’s main quests make you ferret out and follow cryptic clues to your destination, and it isn’t always clear what to do next. One we’ve seen people have trouble with so far is where to find Lord Isshin in his tower. After you’ve defeated Genichiro and reunited with the Young Lord, he sends you out to try and sever your link to immortality. But to do so, you both need the help of the Ashina Lord Isshin. He’s supposed to be recovering in a watchtower after being wounded, but for a lot of people he’s nowhere to be seen. When the Young Lord first sends you after Lord Isshin, you’re directed out of the window, onto the rooftops, and to follow the smoke signals to the nearby tower. So far so simple. The only thing is, he’s not always in his tower. 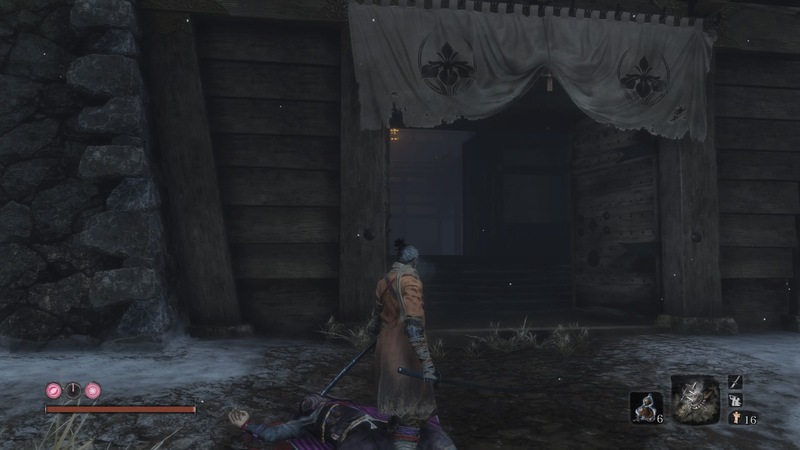 For a hint, head back to the Young Lord’s room and go up the stairs back towards where you fought Genichiro. Talk to the nurse, and she’ll tell you about another tower back on the battlefield where you fought the horse-rider general boss. Using a Sculptor’s Idol, head over to the Castle Gate Shrine. On the battlefield, look over to the far side of the area where there’s a big staircase. Go up that staircase, and you’ll see a trail of bodies leading up to the door of a tower. If you’re after more Gourd Seeds, around to the right here there’s a merchant who sells one – just so you know. Inside the tower, you’ll meet a shinobi wearing a long-nosed mask. Speak to him and he’ll send you after some “rats”. 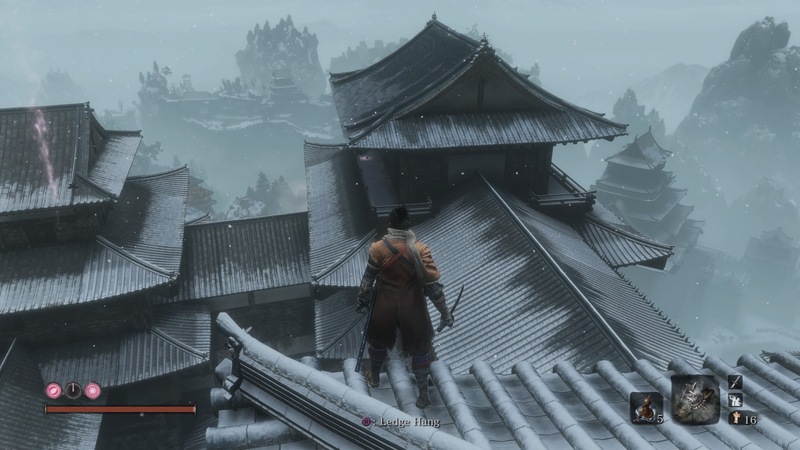 You instructions here are super vague, but you’re looking for a very specific enemy who’s in the Ashina Castle area, near the rooftops with the crow ninjas. 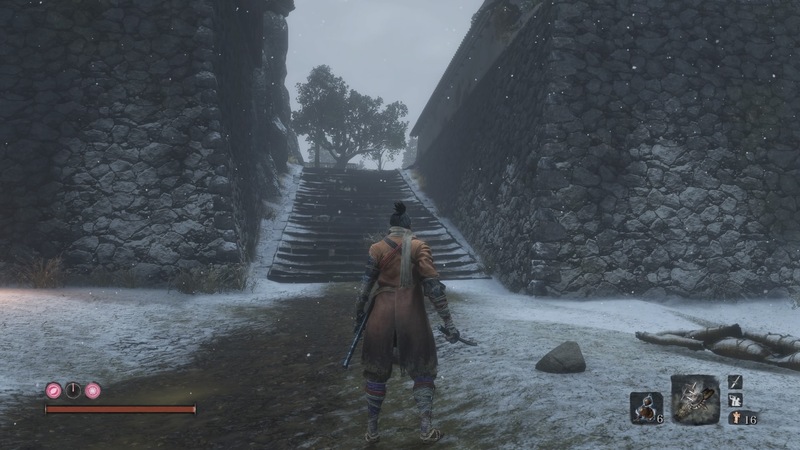 Travel to the Ashina Castle Idol, then go through the big gate and up the stairs. Grapple up onto the right-hand wall. Over the other side of this wall is the area you need to be. In the far right corner of this area, you’ll see a short enemy wearing a straw hat. 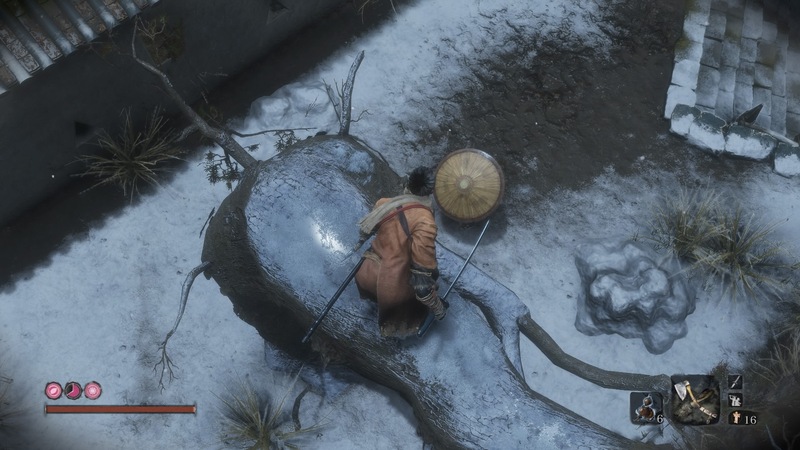 Either sneak up and stealth him, or break through his hat defence with your Axe. Once he’s dead, return to the Long-nosed Shinobi, and he’ll teach you about Ninjutsu. Now return to the Young Lord’s room, go out the window and onto the rooftops. Hop over to the nearby watchtower and inside you should find Lord Isshin – whose figure now looks vaguely familiar…. From here head back to talk to the Young Lord, before you’re sent off to pastures new (and scary) past the castle and into the Hidden Forest. 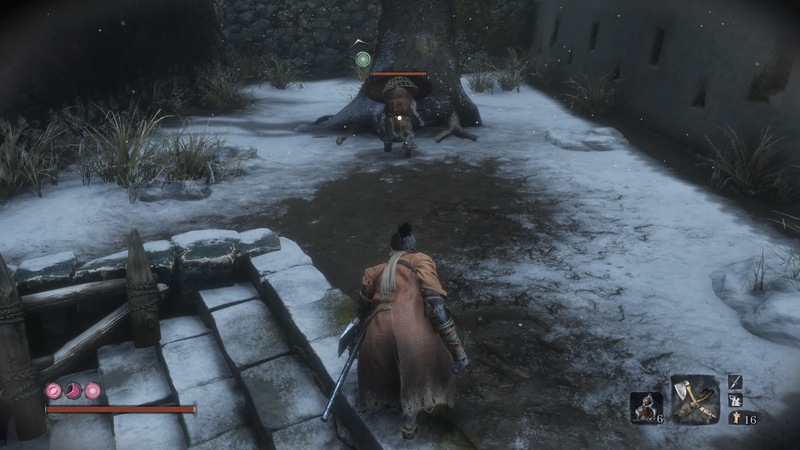 The post Sekiro: Shadows Die Twice – Where to find Lord Isshin appeared first on VG247.